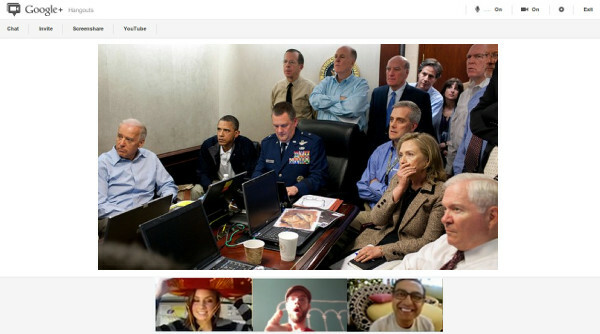 Obama to host first Google+ plus hangout today that 5:30!! Obama might be new to Google+, but he isn't when it comes to other social networks. Well he is not afraid to host his first hangout, so here he is. He won't be alone though, he will be joined by a few of his con-rads. He will be answering YouTube questions selected by Google by ratings of its viewers.